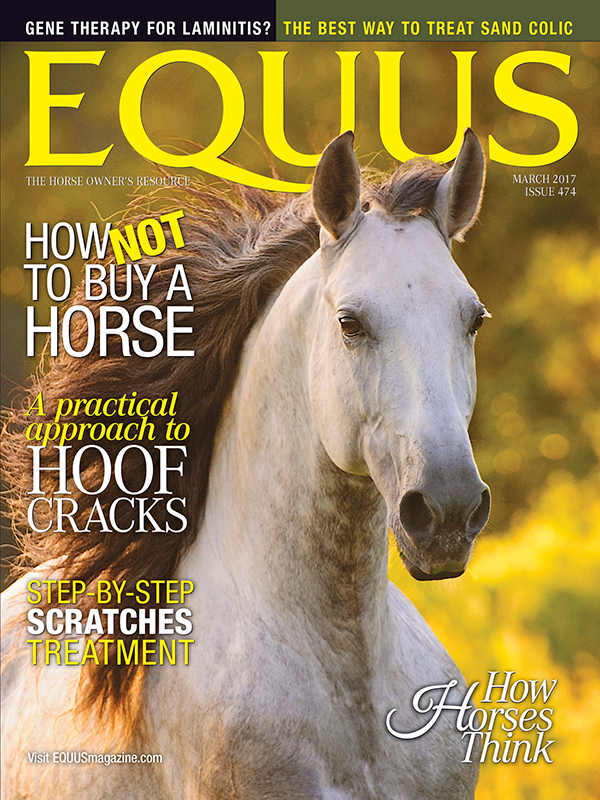 For over 40 years EQUUS has been the Gold Standard for Horse Owners. EQUUS remains the leader in the horse industry and reaches dedicated horse owners and riders in all segments of the horse world. 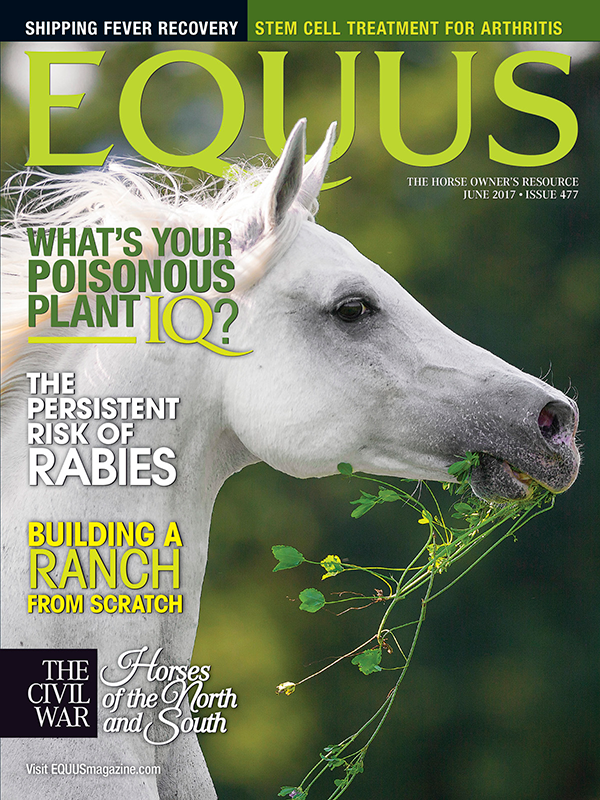 EQUUS continues to be a vital resource for caretakers, competitors, recreational riders and anyone who enjoys the equestrian lifestyle.